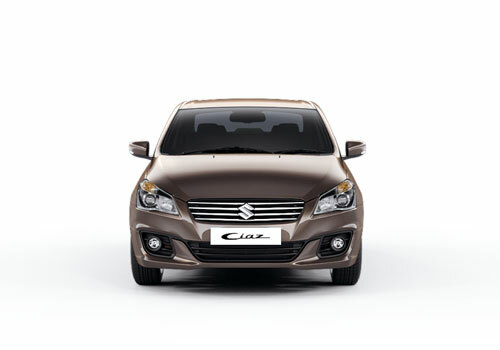 With an objective to enhance the sales of its luxurious sedan Ciaz in Indian car market country’s major car producer Maruti Suzuki India Limited today launched SHVS (Smart Hybrid Vehicle by Suzuki) Ciaz in Indian car market with starting price of Rs. 8.23 lakh for base variant and going high to Rs. 10.17 lakh (ex-showroom price). With this Hybrid version of Ciaz Japanese car maker has replaced the diesel variant of same with immediate effect from India. With starter engine along with powerful battery the SHVS Ciaz gets the power from 1.3 litre MJD DDiS 200 engine boosting the power of 89 b hp and torque of 200 Nm. It is endorsed that as an impact of integrating start/stop technology the SHVS Ciaz will deliver an ARAI certified average of 28.09 kmpl, making it one of the fuel efficient car in the segment. 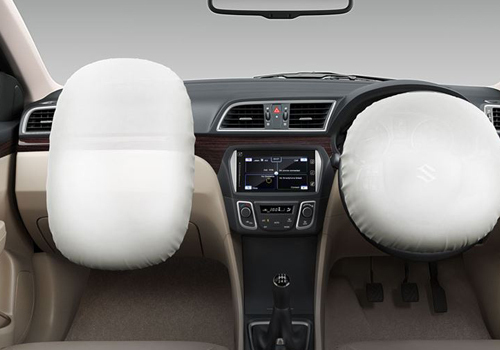 The Hybrid Ciaz has been overall offered in five trims namely VDI, VDI (O), VDI+, ZDI and ZDI+. As far as cosmetic changes are concerned in new SHVS Ciaz it continues the same look as offered in existing Ciaz except the mounting of SHVS badge at the rear portion followed by minute changes over the instrument cluster. It is also reported that dealers are going to begin specialized hybrid accessories for the buyers of SHVS Ciaz. These accessories might include scuff plates, stickers, floor mats etc.